CoaXPress™ (CXP) is a cable standard for asymmetric, high speed serial communication over coaxial cable. CoaXPress™ provides a quick uplink of images from a camera to a computer via a frame grabber, for example for broadcast, machine vision, medical imaging, life sciences and defence, using one coaxial cable without an external power supply. CoaXPress™ won the Vision Award in 2009 and was adopted by JIIA as an official cable standard in 2010. 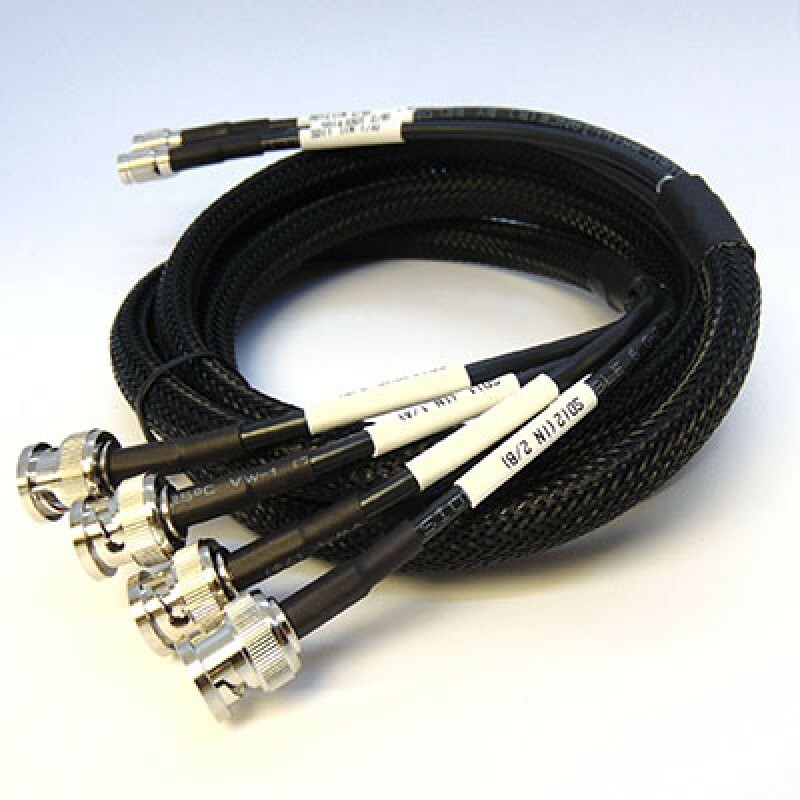 Cambridge Electronic Industries supplies CoaxPress™ (CXP) bespoke cable assemblies, under the CoaXVision™ brand, with a choice of cable type, length, connector type (BNC and DIN 1.0/2.3) and gender. 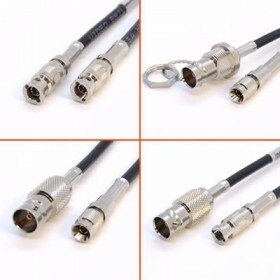 Alternatively, we can provide connectors for all cable types specified for use in CXP applications. CoaXPress™ uses coaxial cable with a characteristic impedance of 75Ω, and a maximum transmission distance depends upon the bit rate and quality of the cable. RG6, RG7 and RG59 are the standard cable sizes, with the flexibility to use Belden and other cable manufacturers. The standard connectors for CoaXPress are precision 75Ω BNC and DIN 1.0/2.3 connectors. We also have a range of Micro BNC connectors suitable for use in these typical applications.